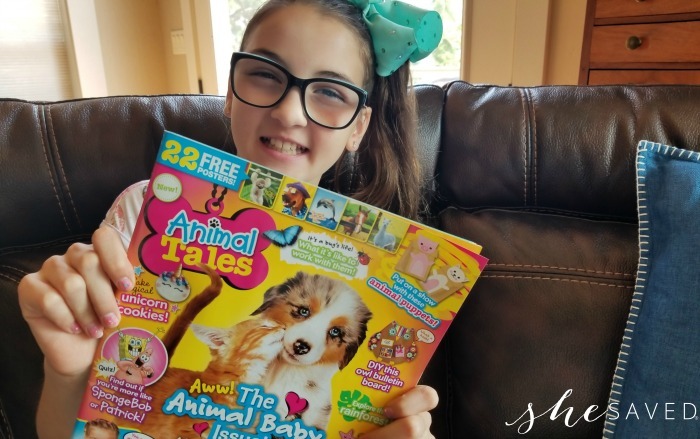 We are so excited to see this deal on Animal Tales magazine again at an even lower price! 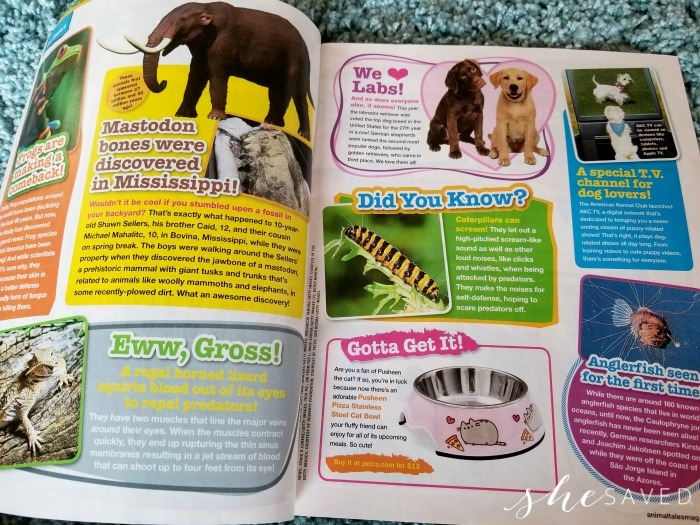 If you have a kiddo that loves animals then this magazine would be a wonderful way to send them reading material in the mail every month! 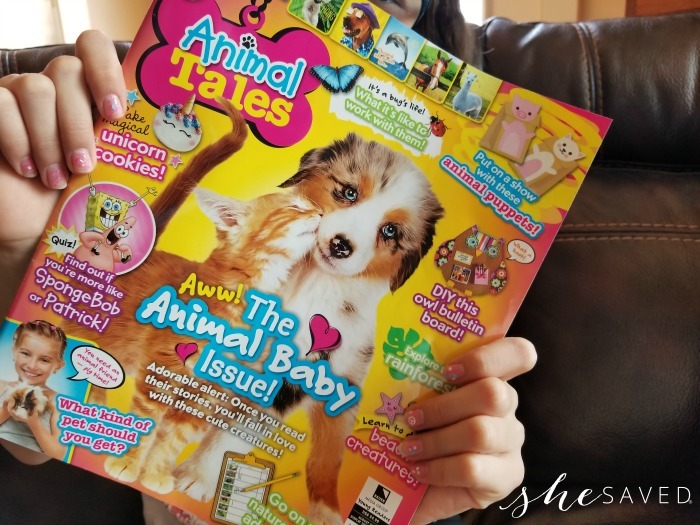 Right now you can get a one year subscription to Animal Tales magazine for $13.99 per year when you use coupon code SHESAVED at checkout. You can order up to THREE years at this price. This is over 1/2 off the cover price! 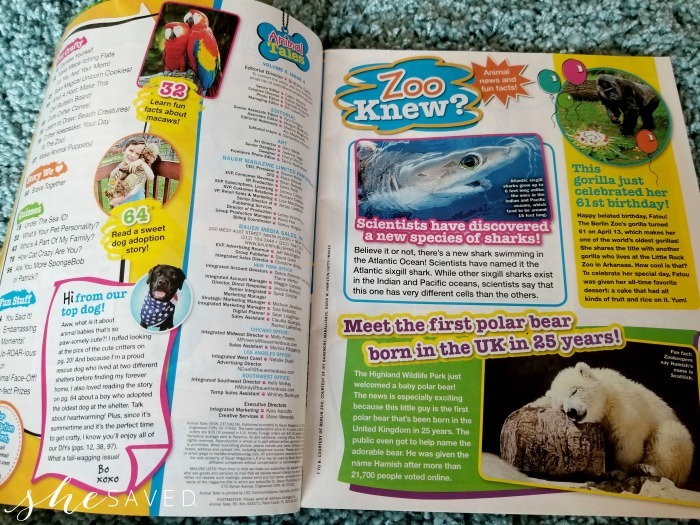 I love the smile that this puts on my daughter’s face and I can tell you, she’s been reading this magazine nonstop since she received it. Now that we’ve received a few issues, I have to say.. this magazine is over the top awesome. 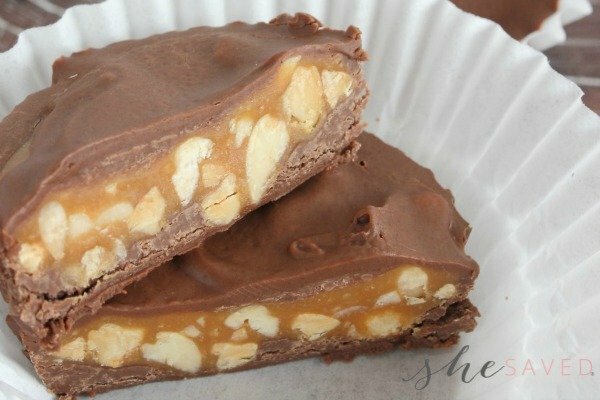 It’s SO thick (Over 95 pages in our last issue!) and full (full!) of content, images, posters, etc. They really pack it all in and you get a LOT of bang for your buck. 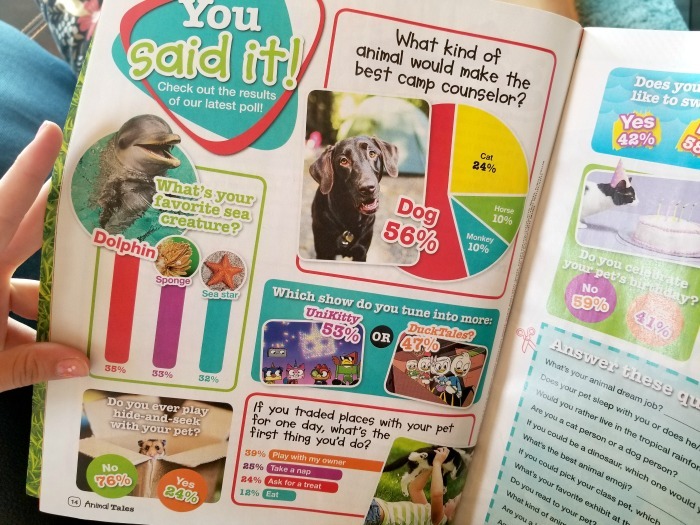 My daughter keeps these in the car and she’s been reading her last issue over and over. This offer is only valid through December 12th, 2018. Such a wonderful gift idea for any animal lover! 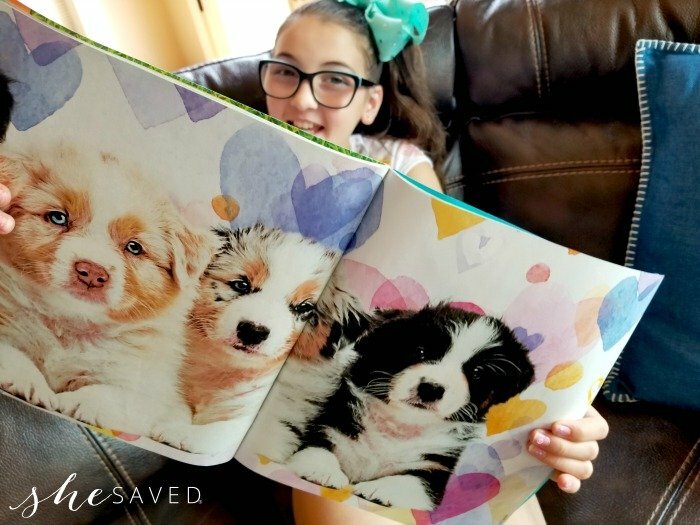 To grab this deal, head to the Animal Tales magazine page here and use coupon code SHESAVED at checkout. You can order up to THREE years at this price. This is over 1/2 off the cover price. 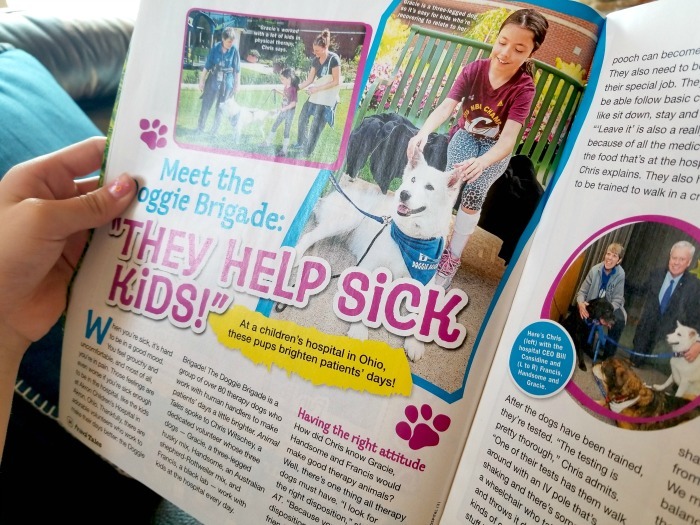 Ordering is super easy and you will also be able to gift this magazine to someone else if you aren’t sending it to your home address. I LOVE how easy DiscountMags makes the ordering process. I’ve ordered from them for over 8 years now and have always been very pleased! « Cheers to Great Deals! Kimonos and Wraps 40% OFF + FREE Shipping!